COME AND SEE THIS BEAUTIFUL HOME THAT OFFERS MANY AMENITIES. Don't miss out on this great opportunity in a highly desirable neighborhood! 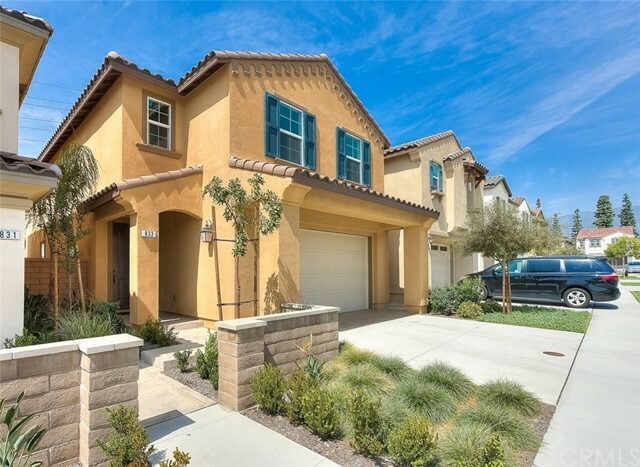 This one story home has 4 bedroom, 2 bathroom and a pool at the end of a cul-de-sac in Upland. The large kitchen opens up to the dining area and has newer wood tile floors, family room has a gorgeous rock fireplace and stained glass high windows. The huge back yard has a fenced pool, no one behind you and enclosed patio. Two car garage, lots of parking. Close to schools, shopping and freeways! Home needs a little TLC but with some love, this home will be amazing! Beautiful 3br 2bth home that backs up to the golf course*Everything new*New kitchen cabinets*New counter tops*New Tile flooring and carpet in bedrooms*New roof* New windows* Freshly painted in and out* huge indoor laundry room* Computer room next to laundry room* Fireplace in living room that is open to dinning area* Large driveway room for RV*2 car attached garage* This house has it all your buyer will love it!! *Central Air and Force heating* A must see!! Welcome Home... to this Beautiful Open Floor Plan, 4 Bedrooms, 2 Bathrooms, and one level Pool Home with a sizable lot at over 10,000 sqft located in North Upland. 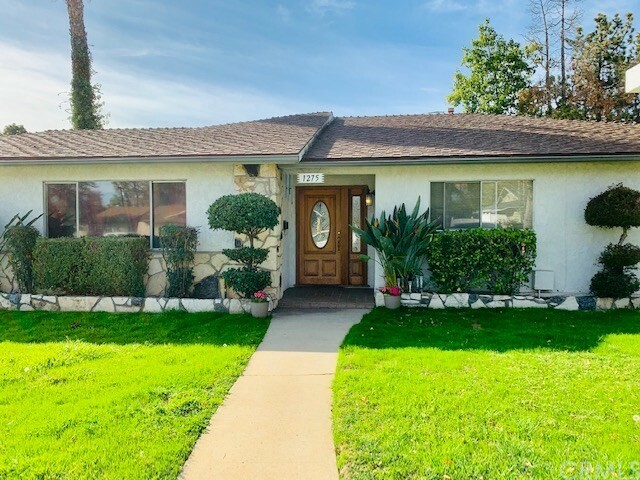 This beautiful home is located in a quiet tree lined neighborhood within a mile - 2 miles of the Historic area of Downtown Upland, Good schools, shopping centers, good restaurants, and a beautiful view of Mt. Baldy. All the bedrooms have ceiling fans. The fence in the backyard has a durable block wall. Enjoy and relax in the big backyard and pool with Family and Friends. There is an access to the back alley for a potential Trailer or additional parking in the back. 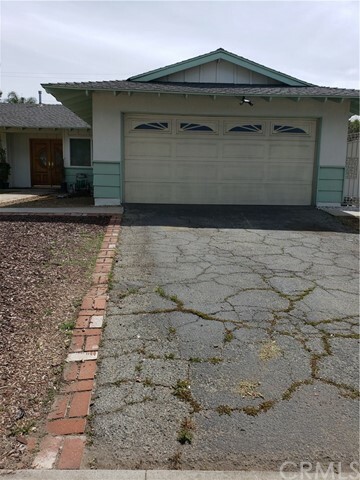 This property is very accessible to the 10 and 210 Freeways. This is a close knit family oriented neighborhood. Back in the market. Welcome home! This beautifully maintained townhouse features 2 bedrooms, 2 1/2 baths with French doors that lead to a private patio. The comfortable living room has a cozy fireplace, there's an open kitchen, breakfast nook and half bath on the first floor. Vaulted ceilings and large closets in both bedrooms make your condo very open and spacious. There’s a nice patio/balcony overlooking the pool off the second bedroom and an open “window” that looks over the living room and makes for a nice loft like quality. The two car garage has washer/dryer hook ups and direct access into the home. The complex features a sparkling pool and jacuzzi. The park-like setting is perfect for taking a stroll or the dog for a relaxing walk. 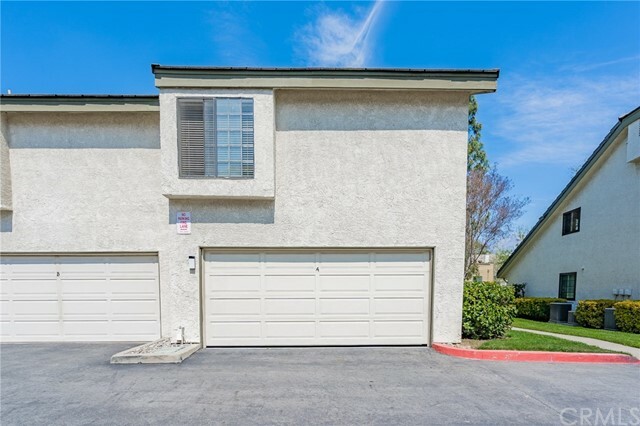 This lovely condo is located centrally to shops on Mountain Avenue and the 10 freeway. This home is turnkey! All you need to do is move in! Brand New Single Family Home in Gated Community. Two Level home with one bedroom and full bathroom downstairs, a Master Bedroom Suite and two standard bedrooms upstairs. Additional open loft for living space upstairs as well. Model 4C, which is the largest floor plan in the community, also completely sold out. separate laundry room also upstairs, for convenience. Gated master-planned community that promotes well-being and an enriched lifestyle. Agrarian neighborhood with edible plantings in community gardens and orchards. Exclusive recreation center with demonstration kitchen, pool, spa, fitness center, BBQ area and outdoor loggias. Easy access to Orange, Los Angeles and San Bernardino counties via I-10, I-210, Hwy. 57 and Hwy. 60; minutes to Metrolink station. Shopping, dining and entertainment nearby at Montclair Plaza, The Colonies Crossroads, Victoria Gardens in Rancho Cucamonga and Citizens Business Bank Arena in Ontario. 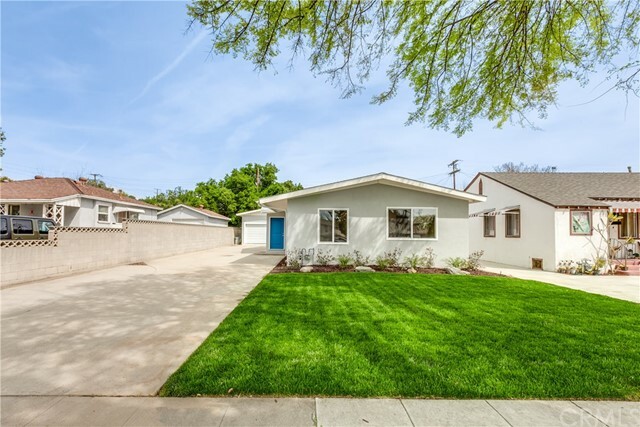 Highly desirable Upland Unified School District; close proximity to the acclaimed Claremont Colleges.